In wonderful biopic and casting news Tyler Perry is set to play Oscar Micheaux. 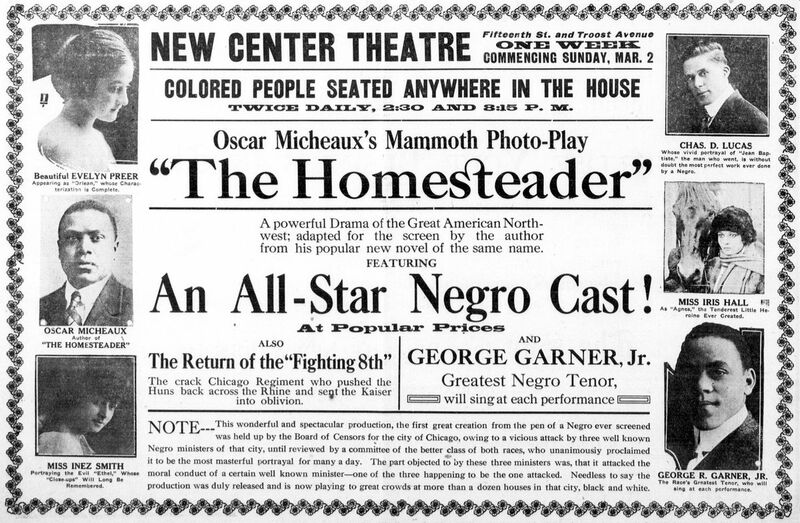 A film about Oscar Micheaux is dearly need. 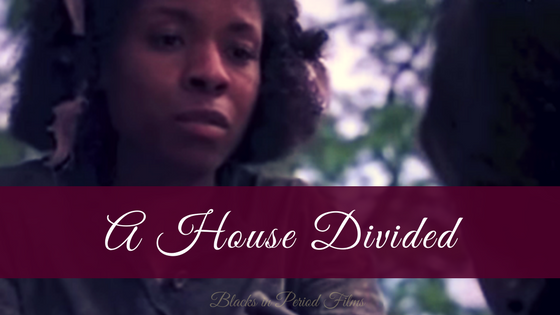 Micheaux is the pioneer of black film. As the the first African-American to produce a feature-length film (The Homesteader (1919) and a sound feature-length film The Exile (1931) his name should be a household name. However, many people do not know his name or the names of any of his 44 films. I hope this biopic brings attention to the man and his accomplishments. As far as the casting goes, I think Tyler Perry looks enough like Micheaux for it to be convincing (it is a more convincing casting than another recent casting anyway). I also think that it is rather poetic to have the founder/owner of the first black owned major film studio to play the first black producer of a feature length film. I can't wait to see Perry in costume. Charles Murray, executive producer and writer of Netflix/Marvel’s “Luke Cage” series and many others, is attached to script the Micheaux biopic for HBO although no director is attached at this time. Also ... I posted it on our tumblr and twitter but here it is for the blog ... the Marshall trailer.